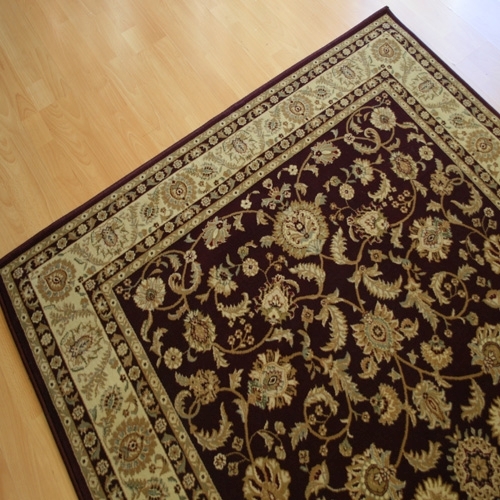 Payless brand online rugs guarantee the brand name quality at far more affordable prices. 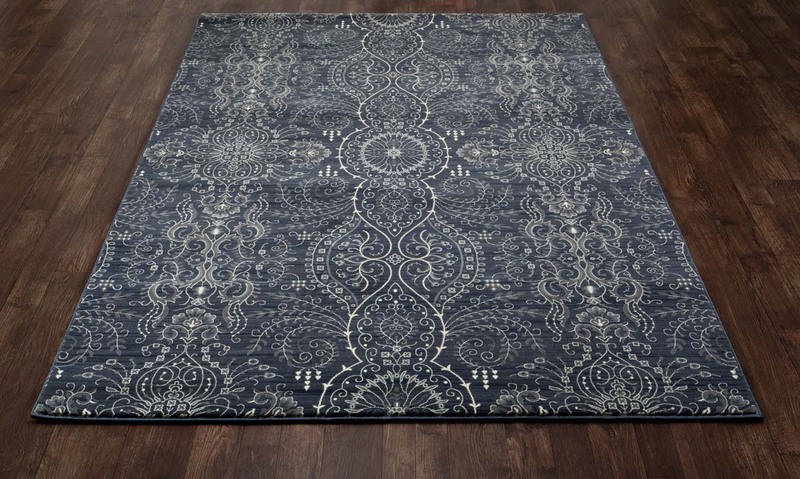 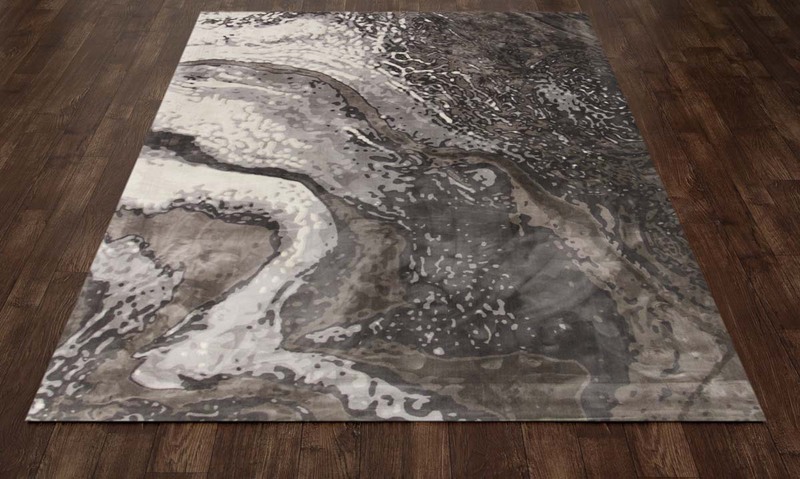 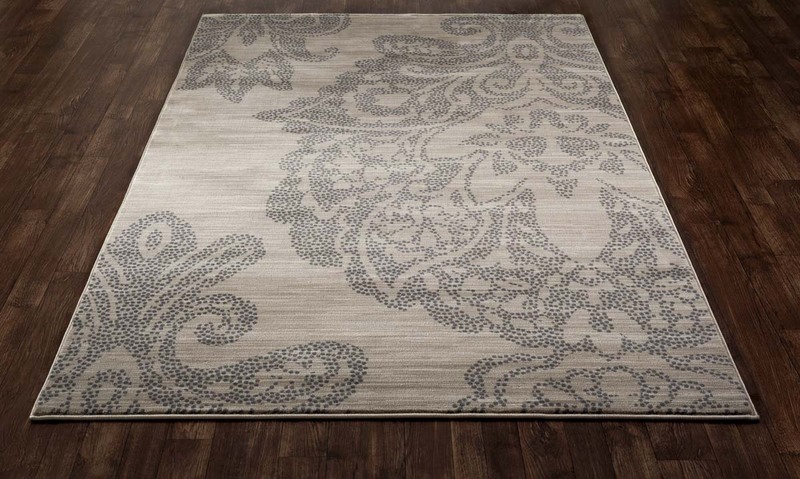 Browse our selection of traditional, transitional and contemporary-style custom cut area rugs to find the best match for your home's décor. 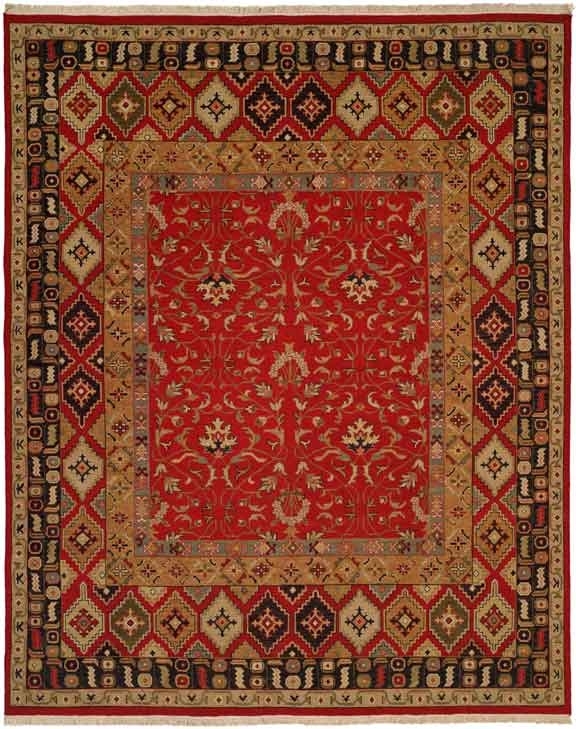 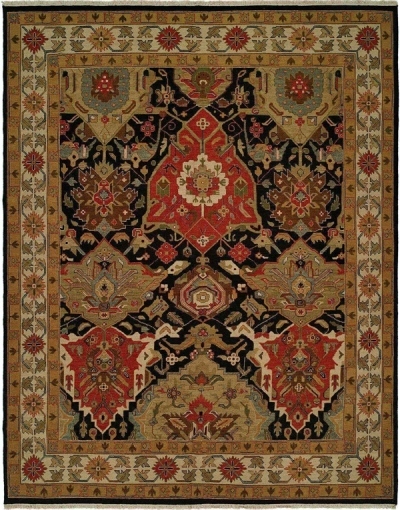 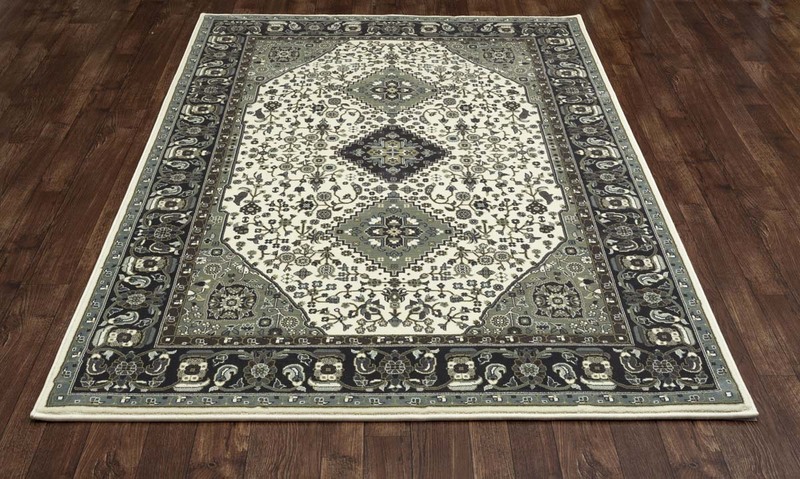 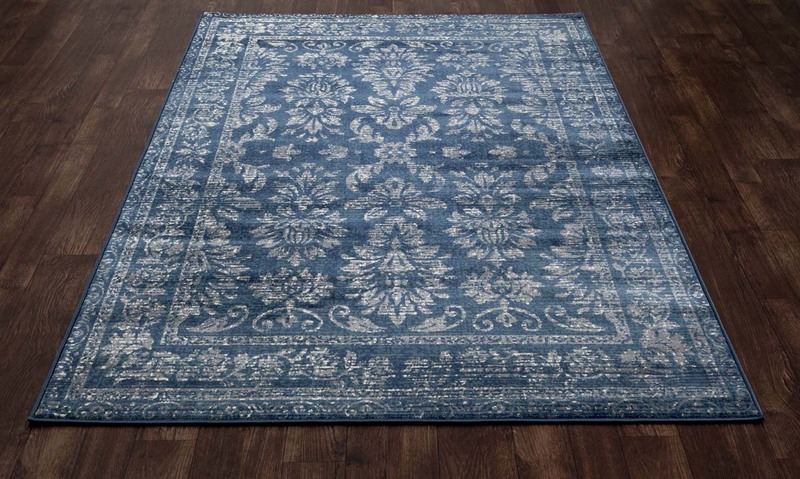 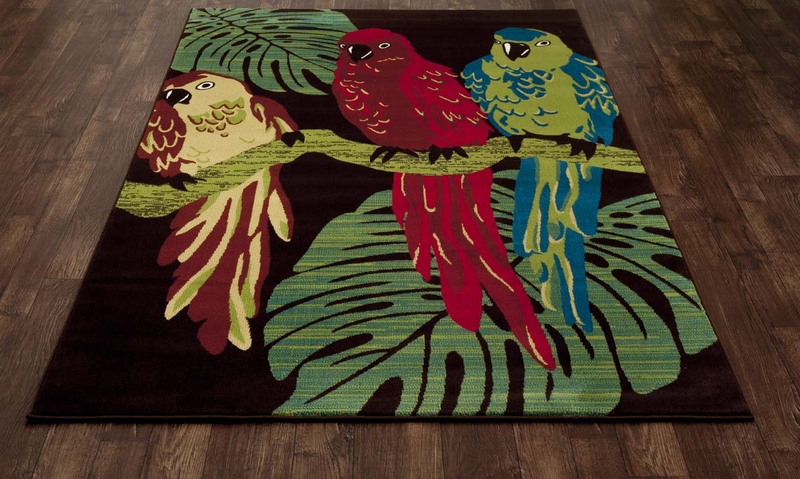 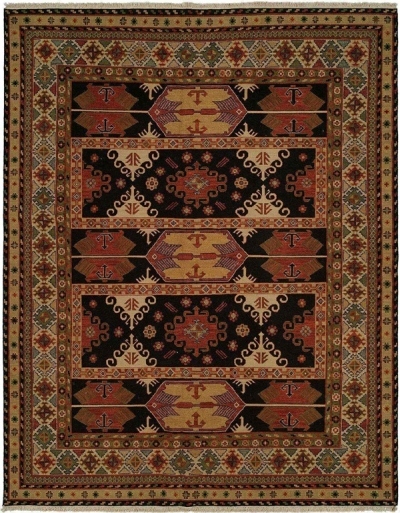 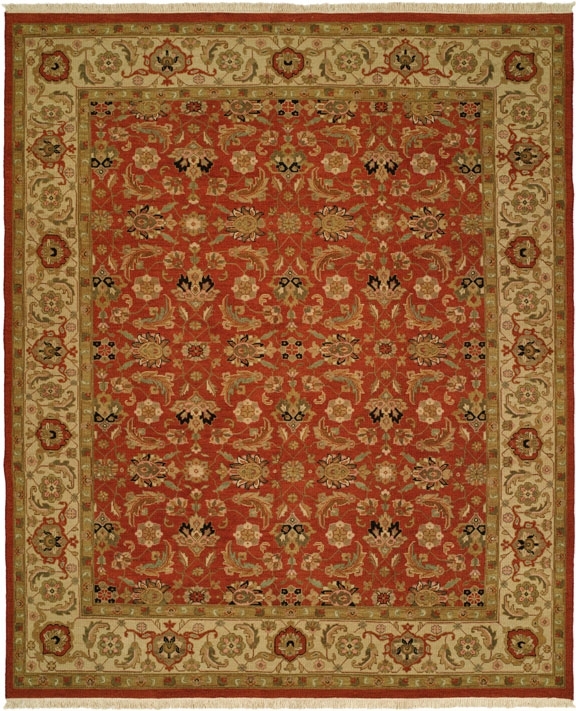 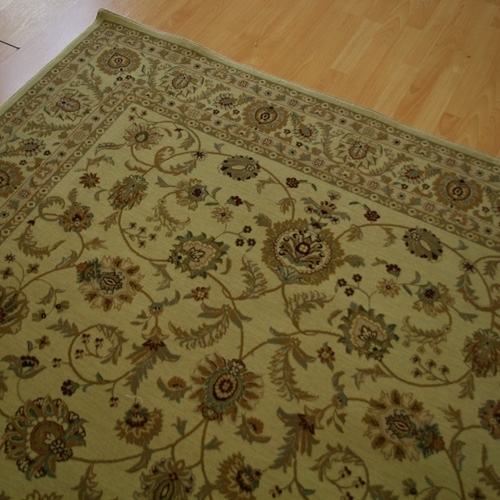 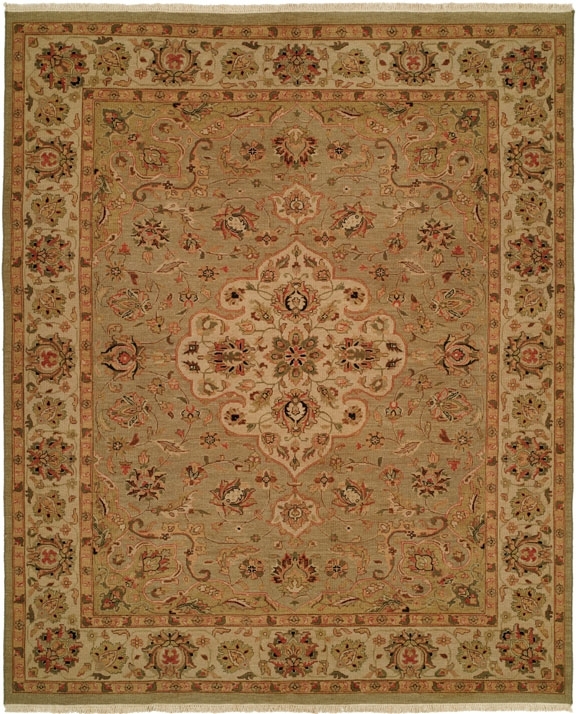 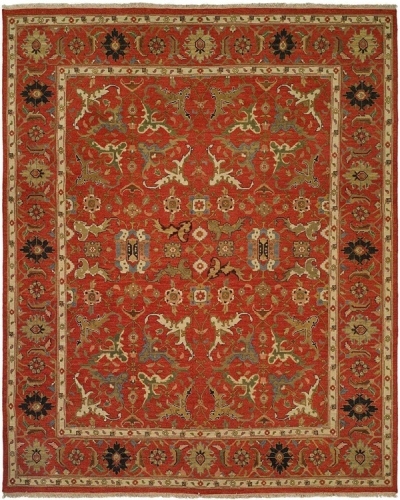 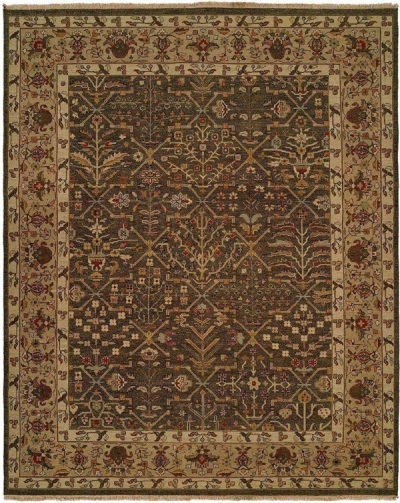 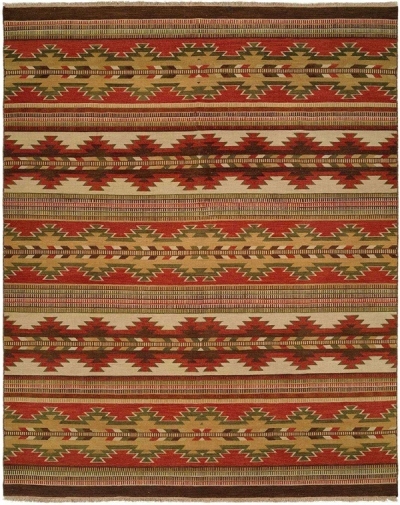 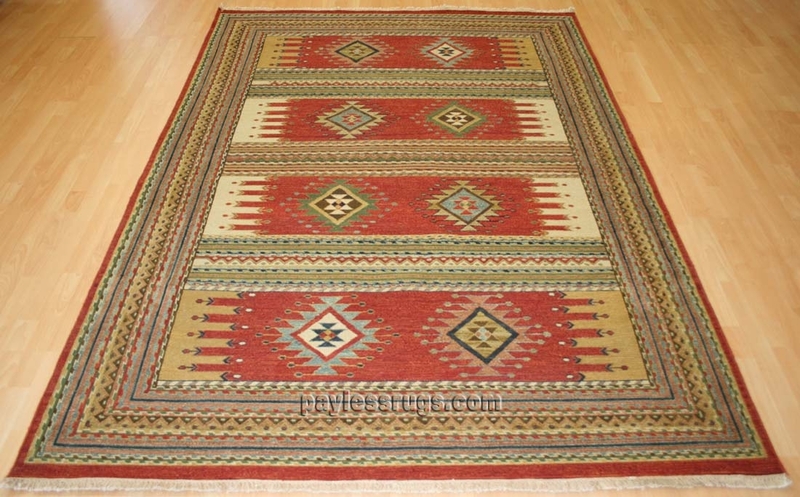 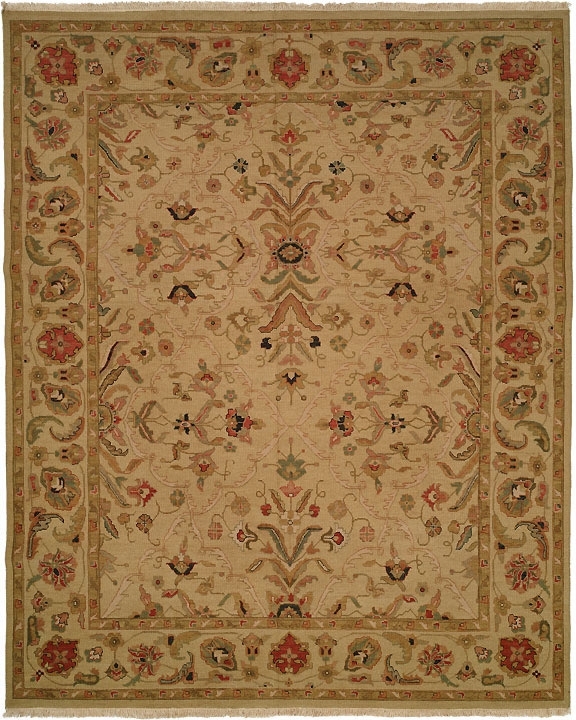 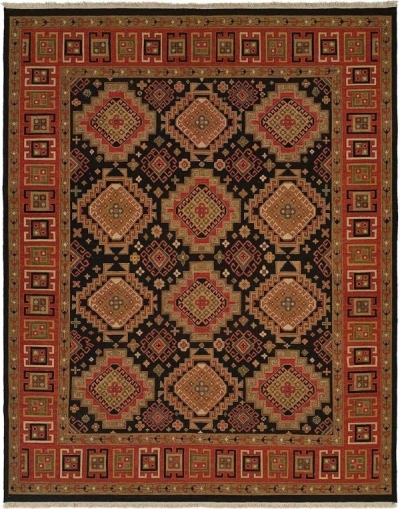 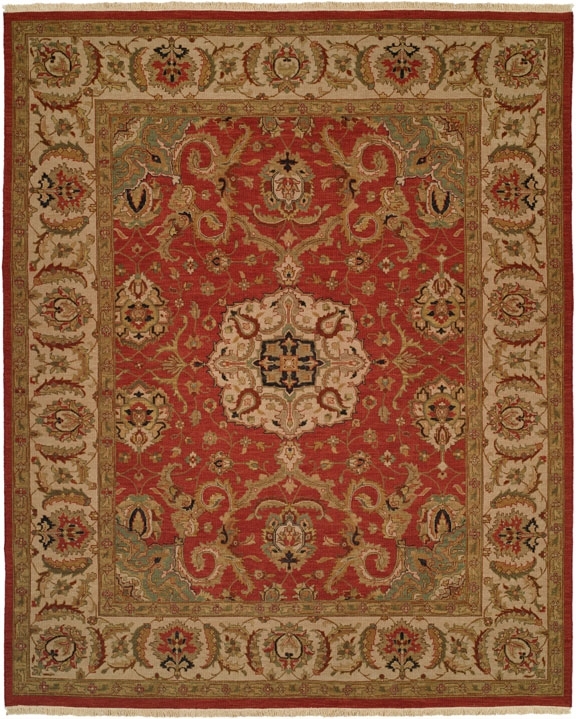 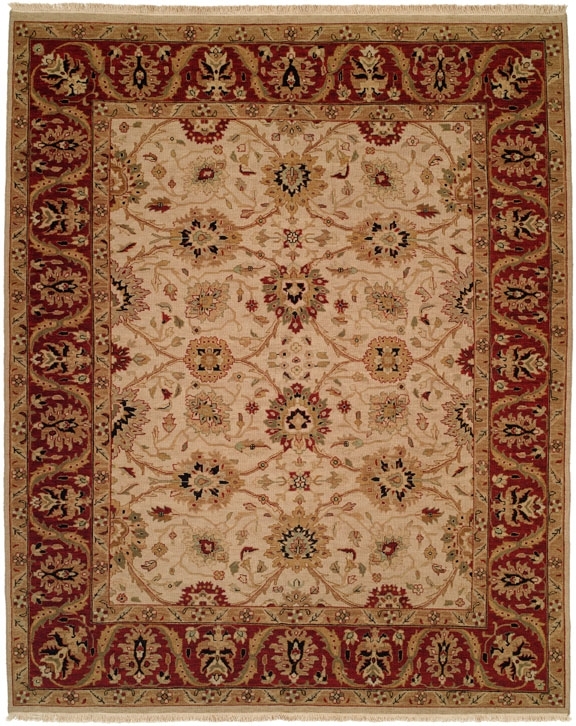 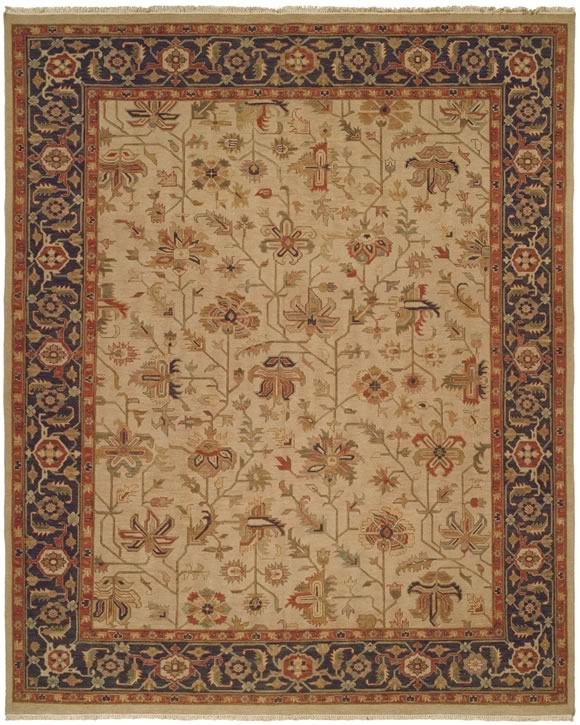 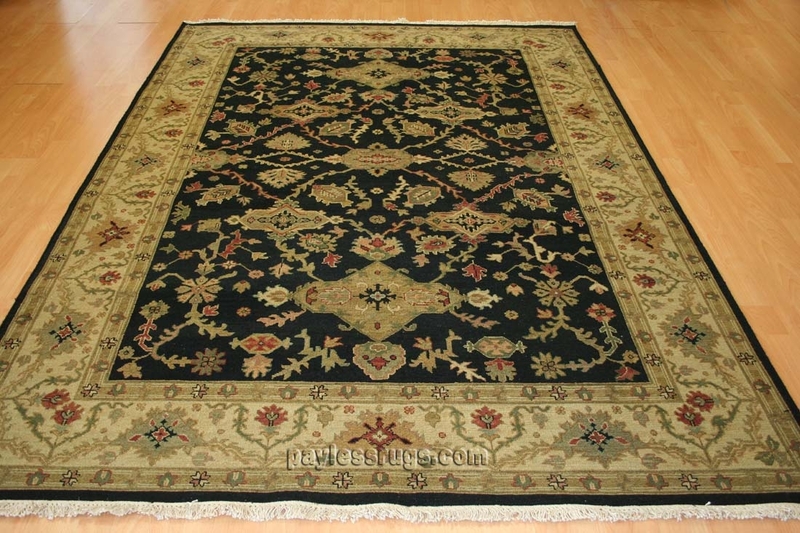 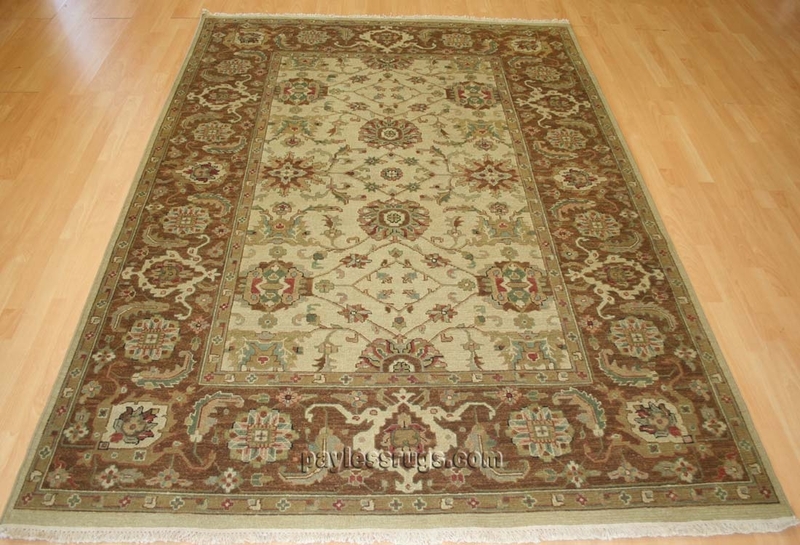 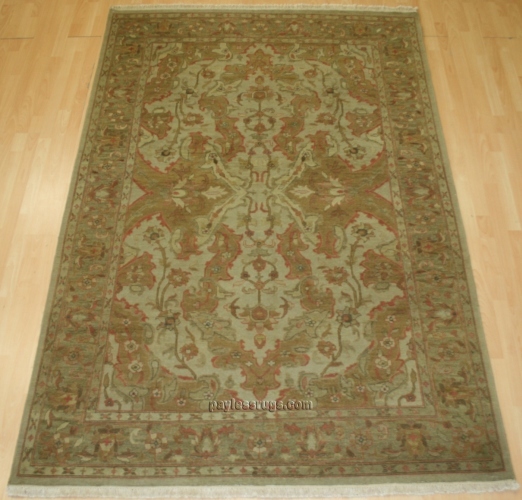 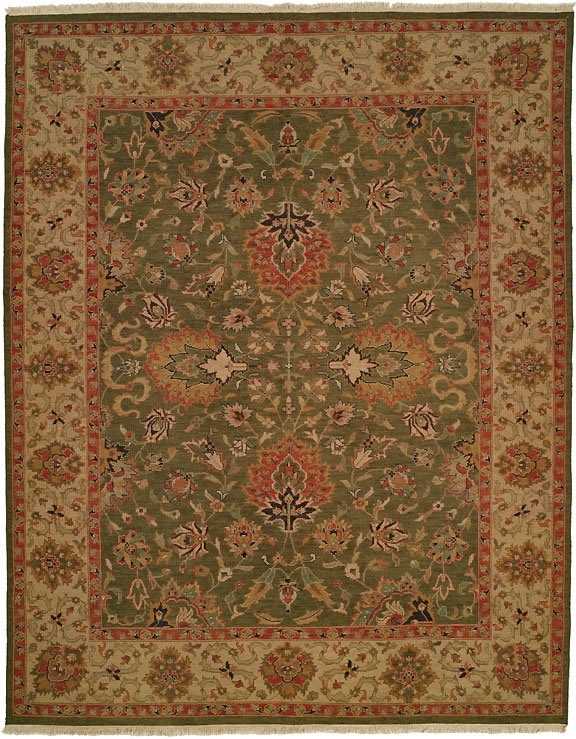 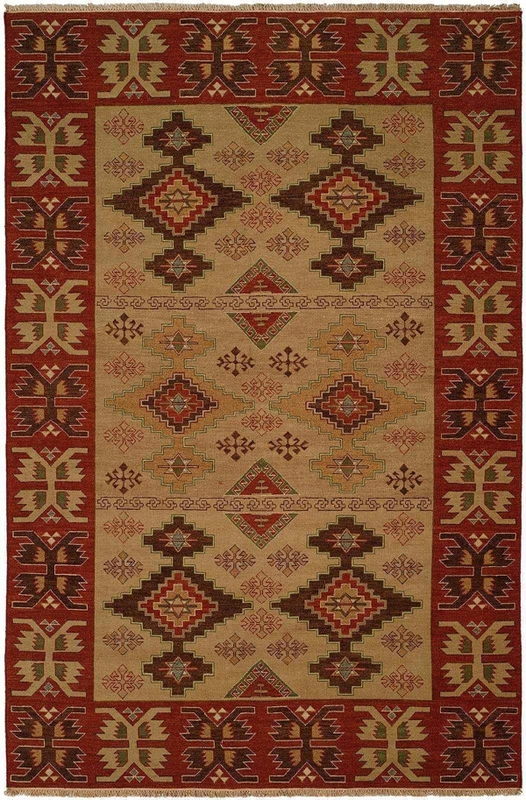 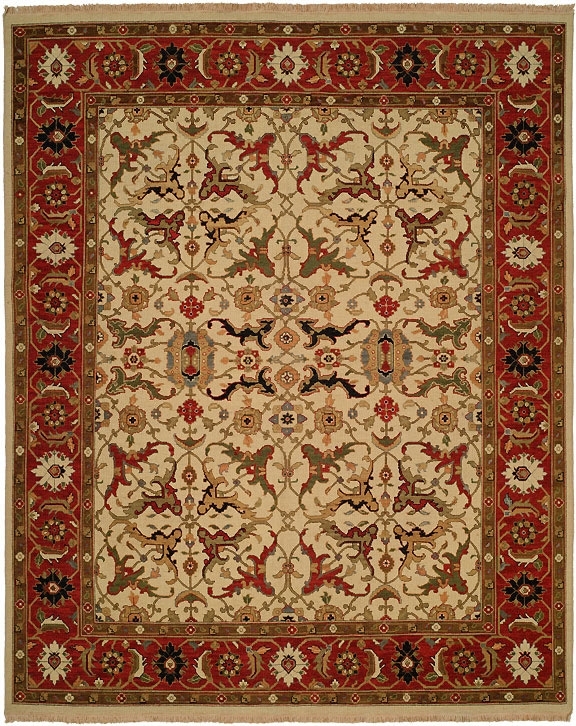 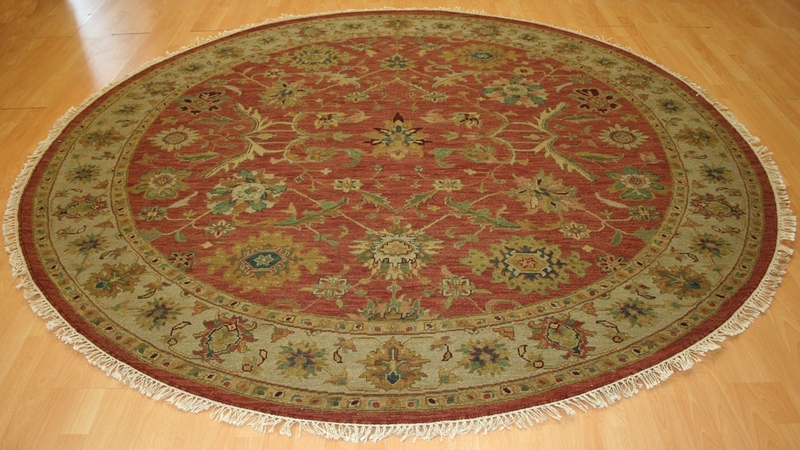 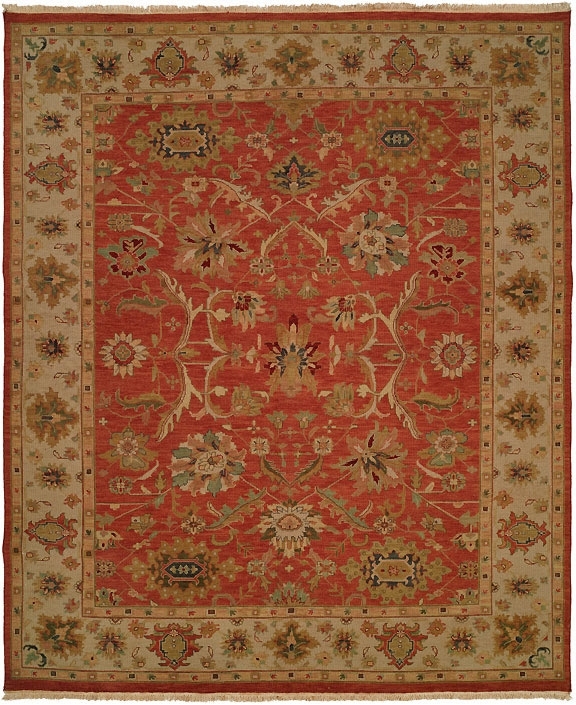 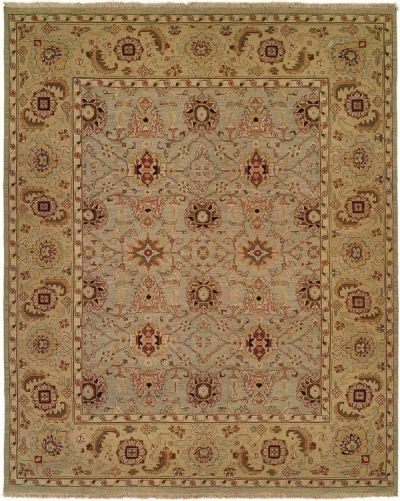 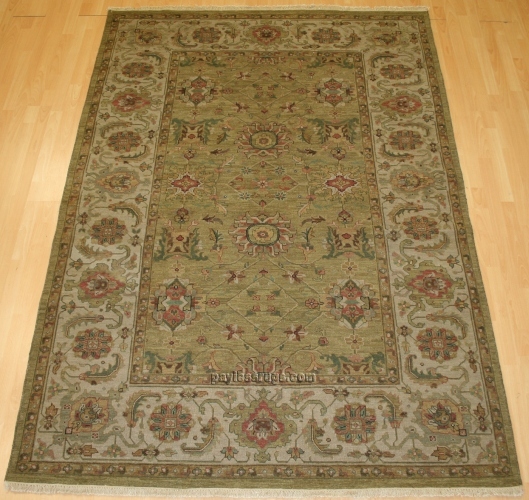 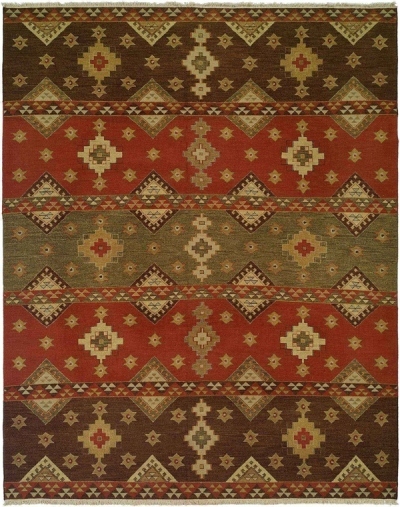 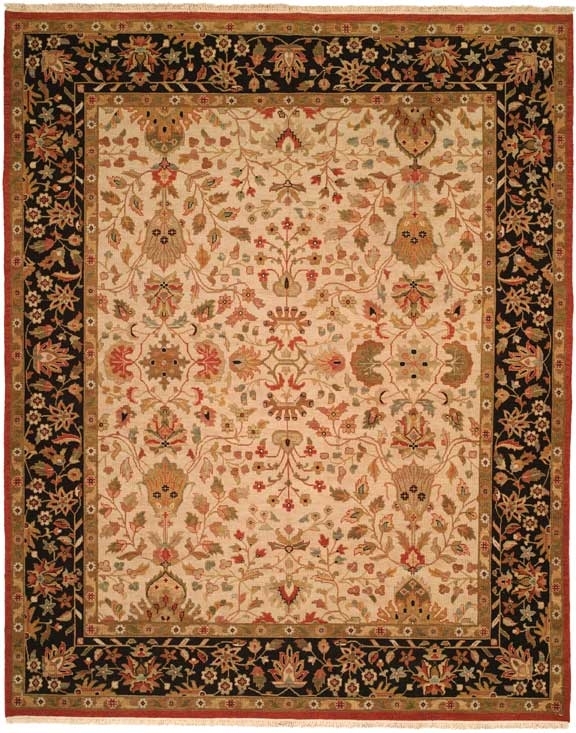 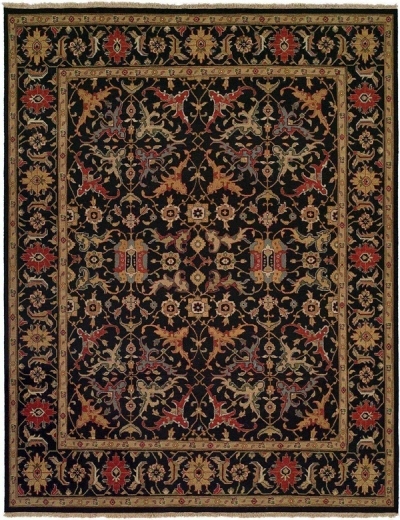 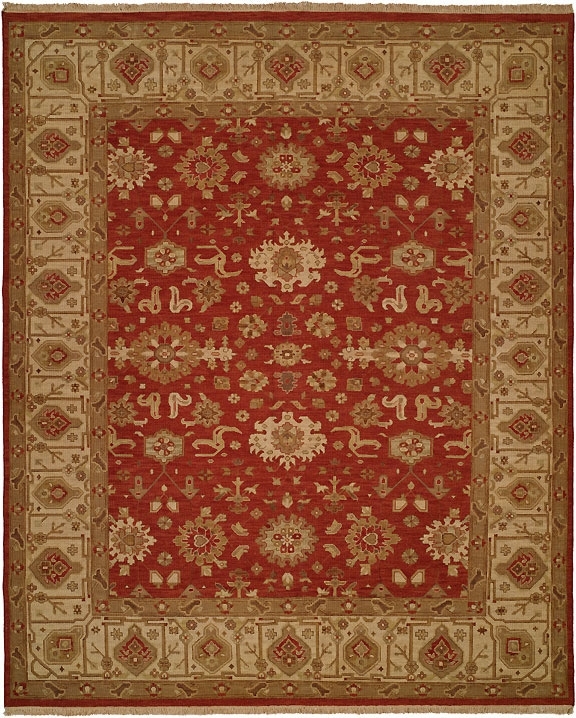 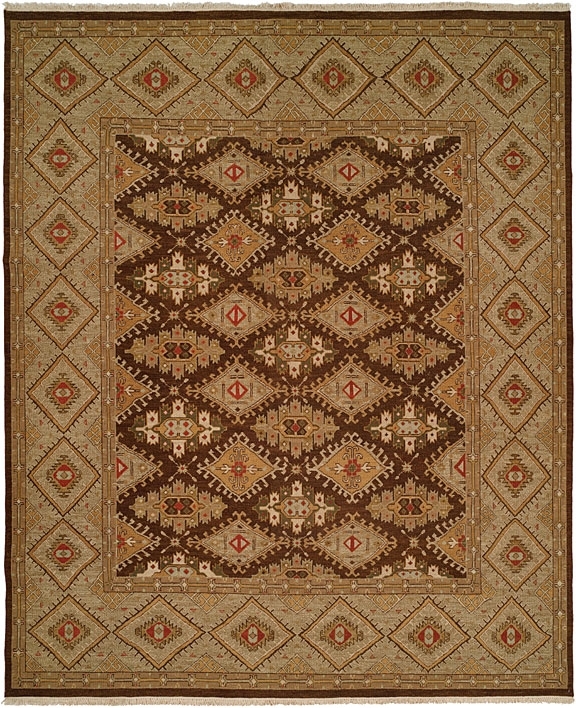 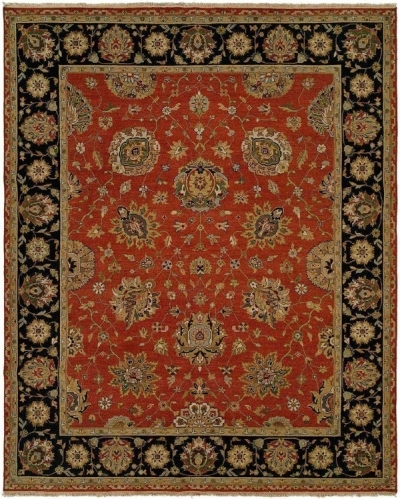 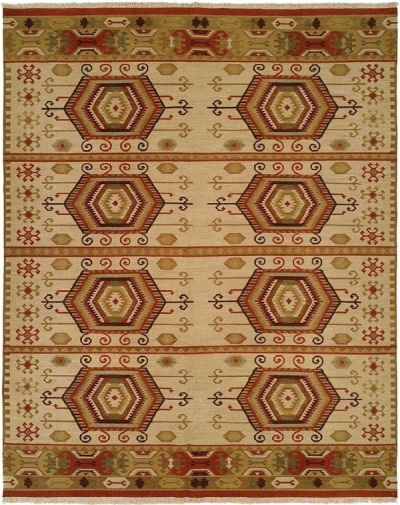 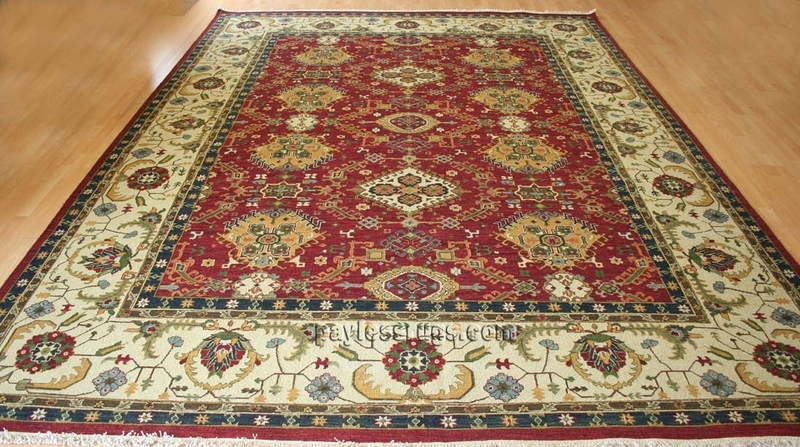 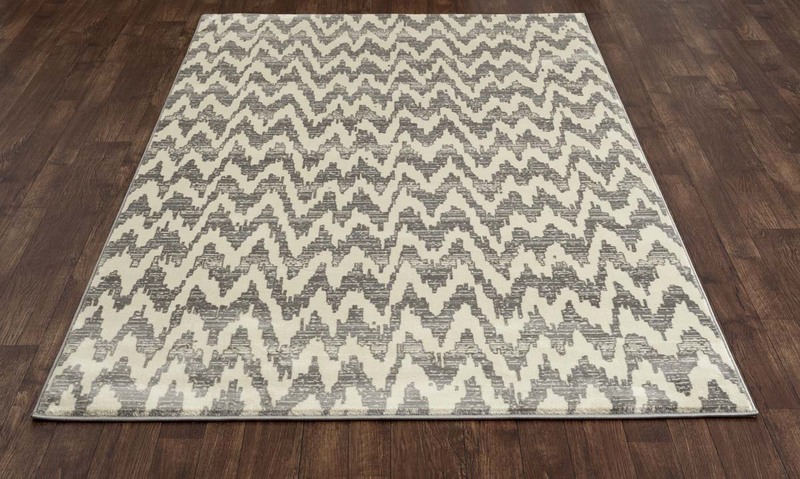 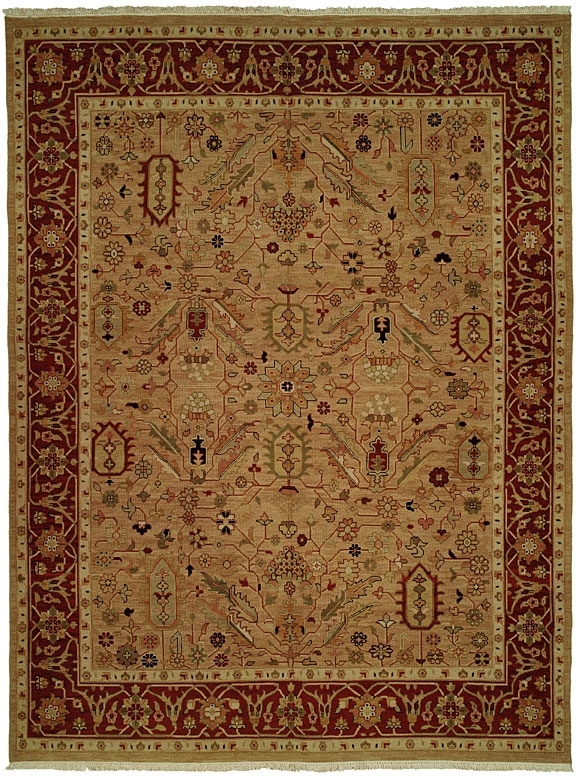 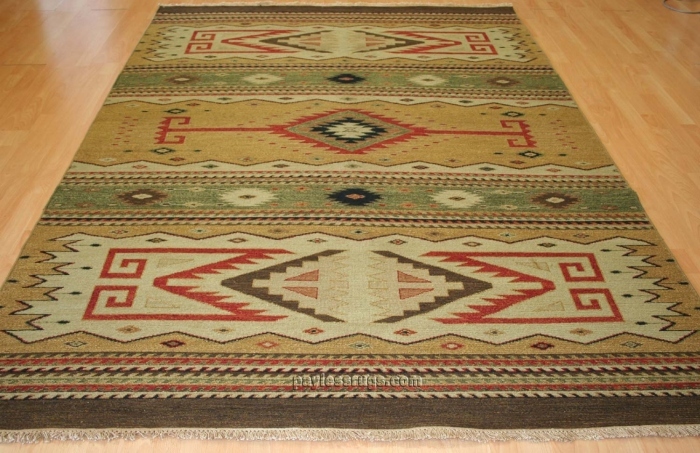 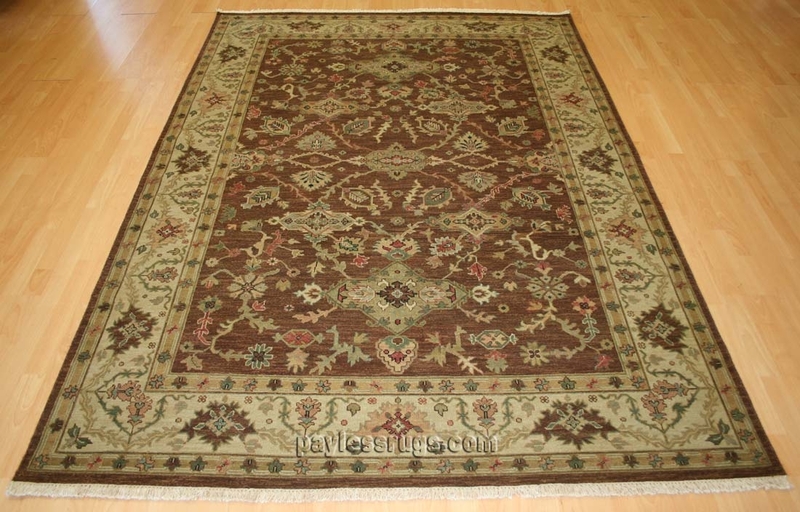 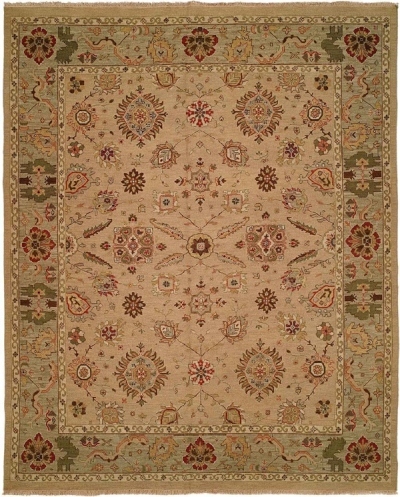 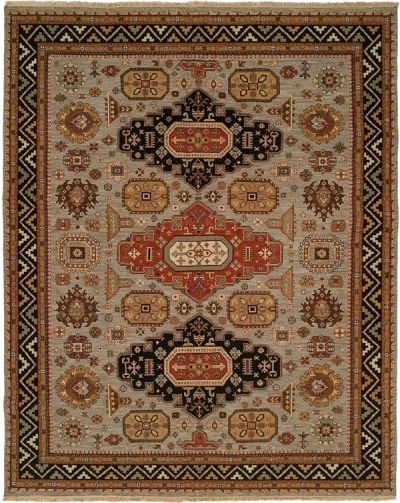 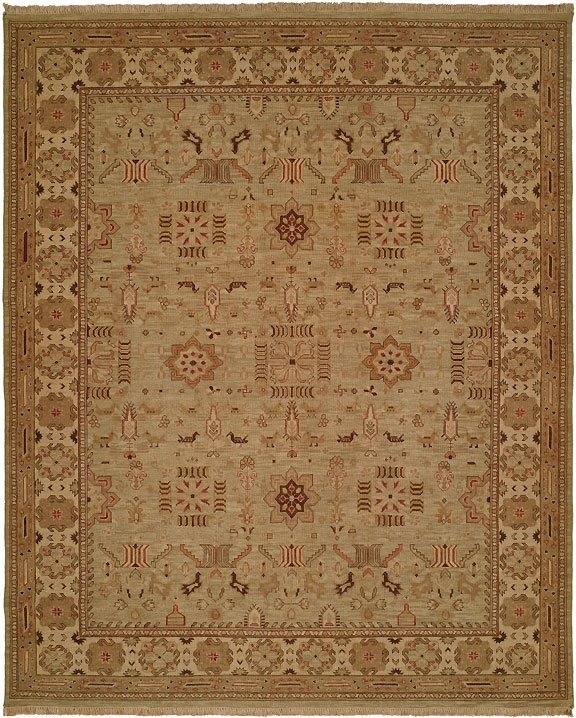 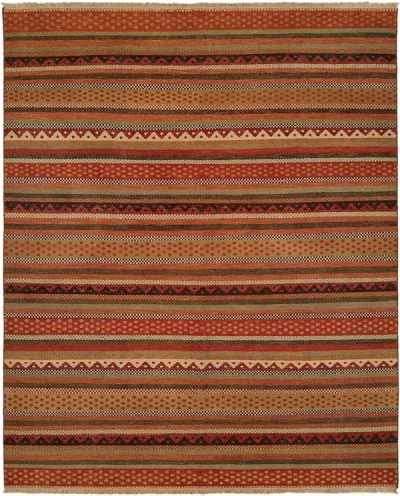 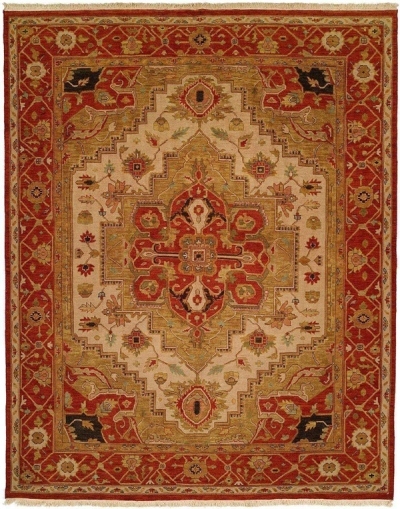 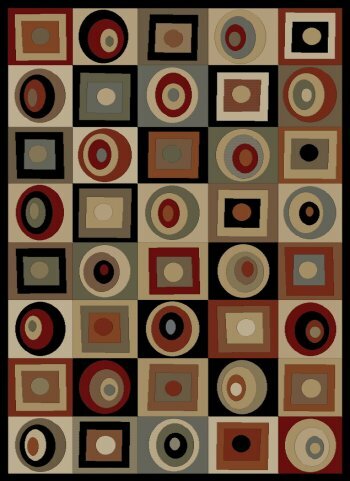 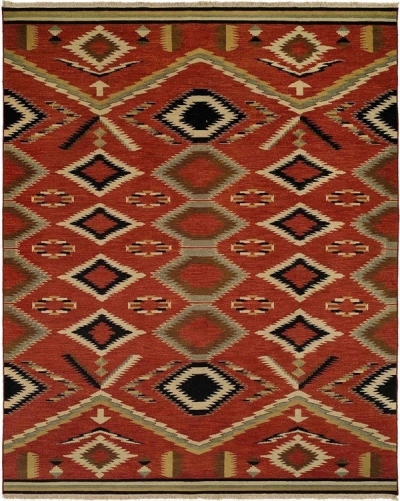 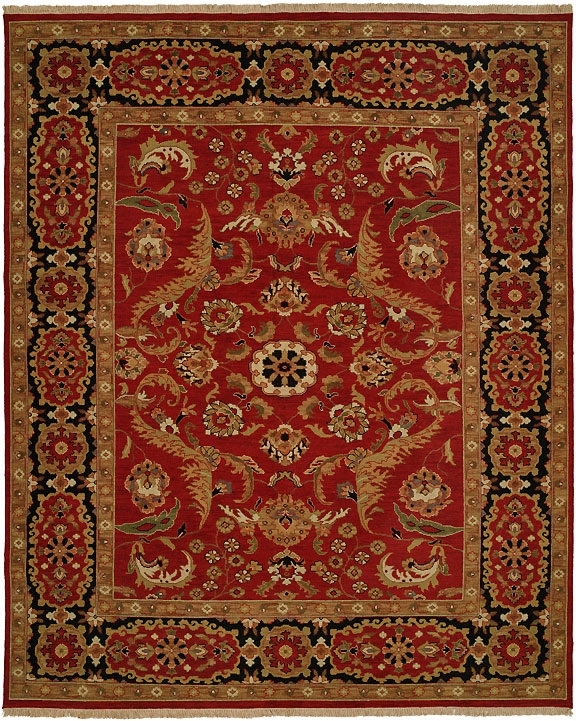 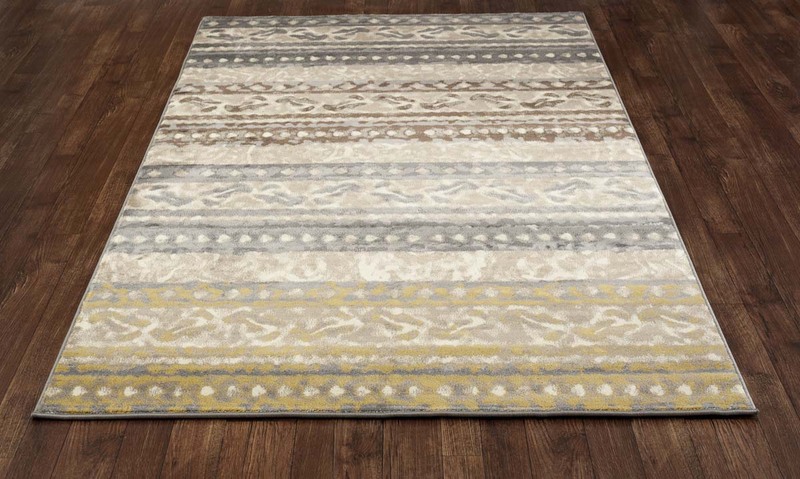 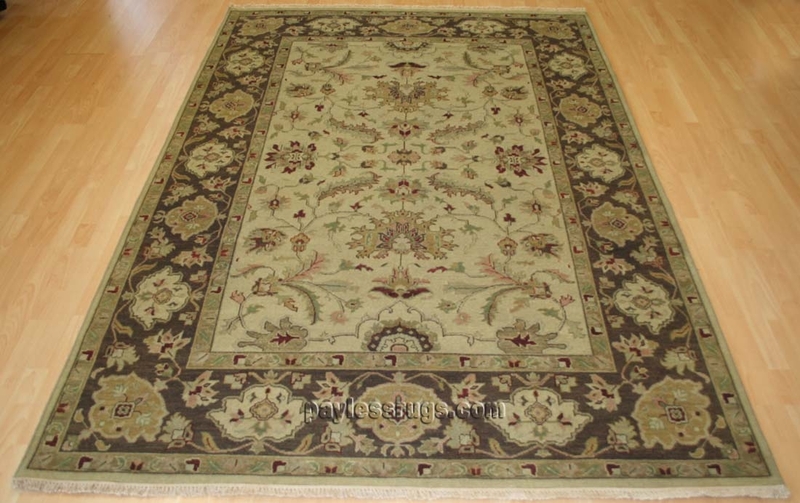 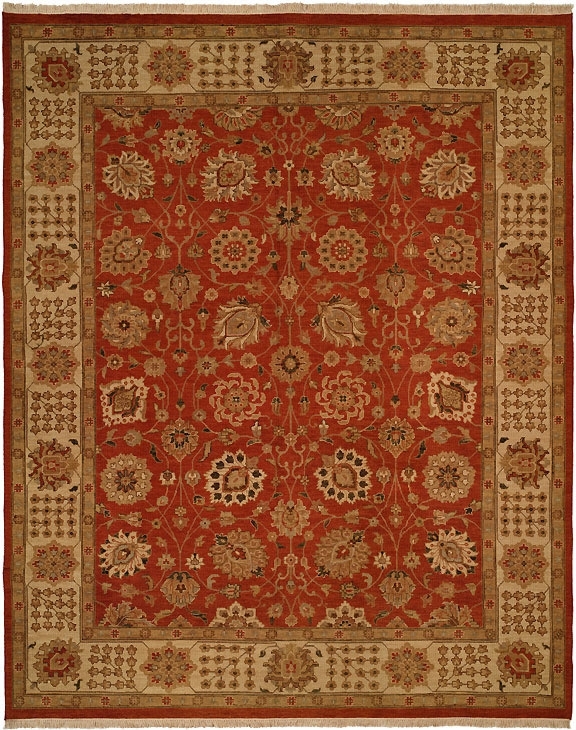 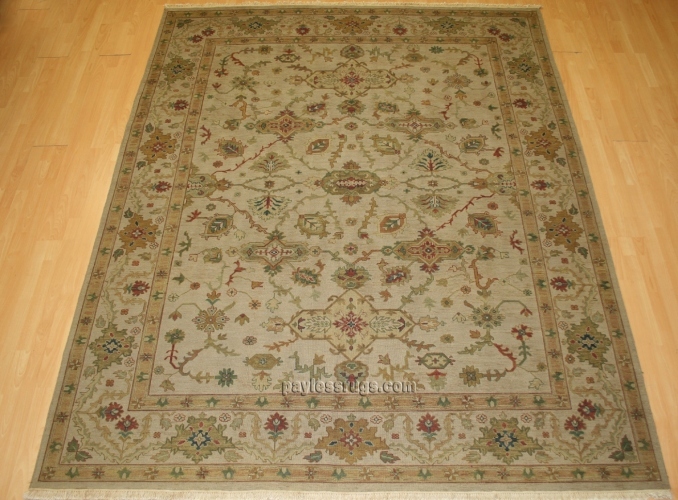 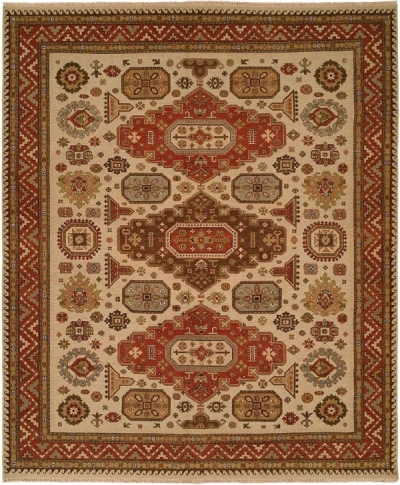 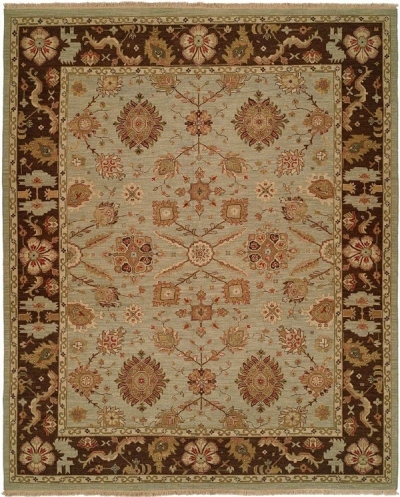 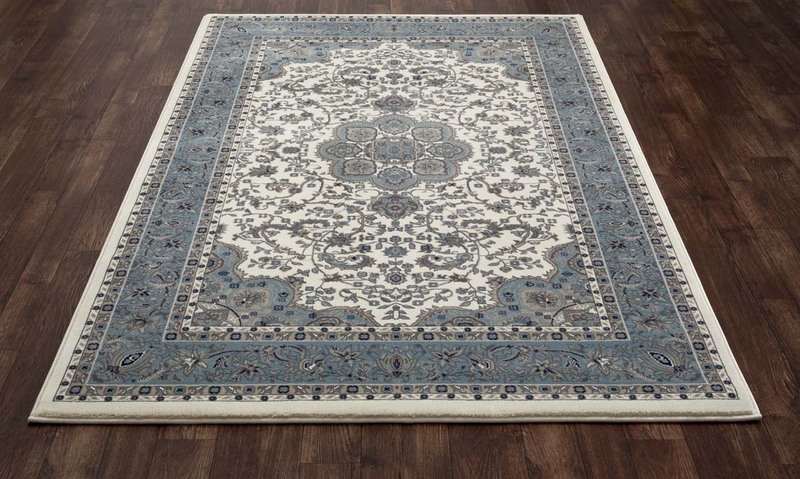 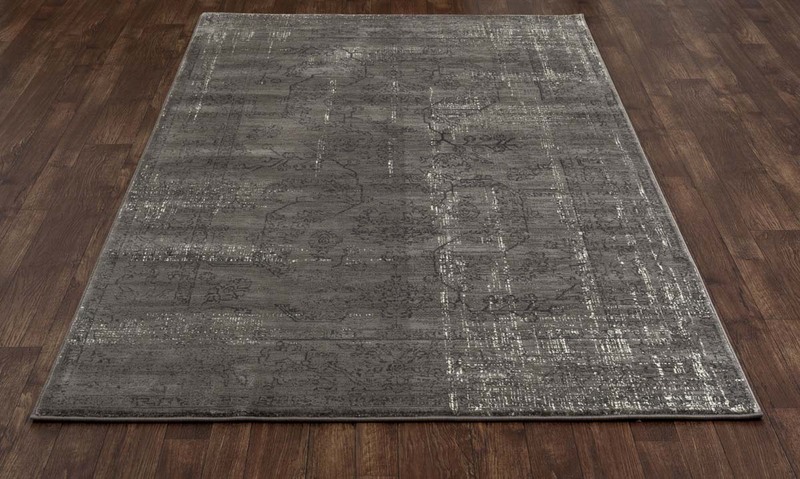 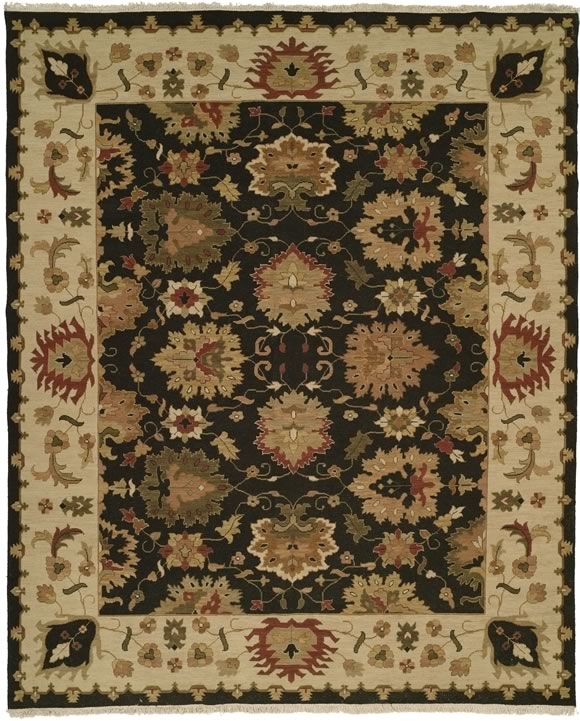 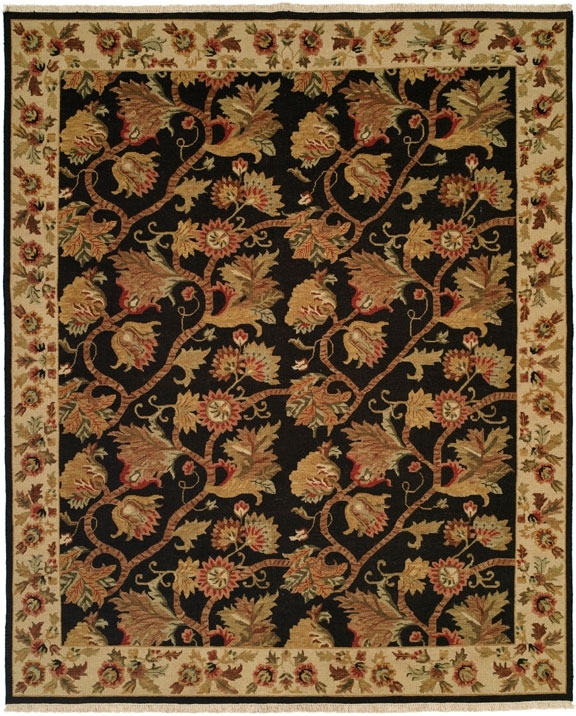 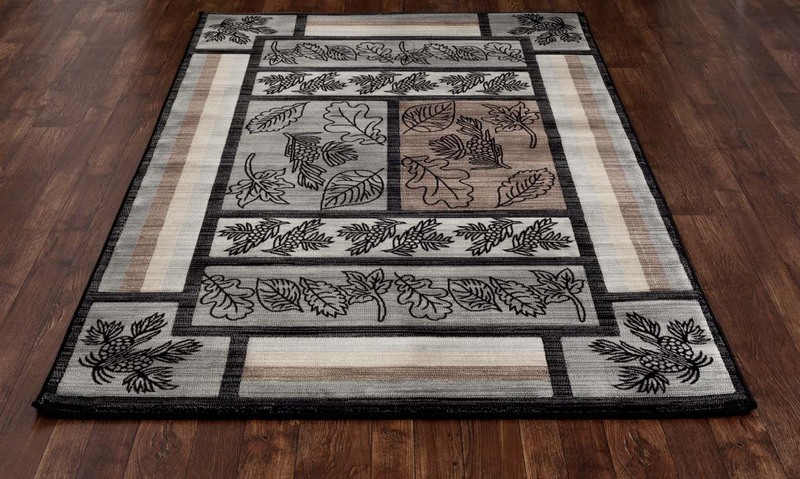 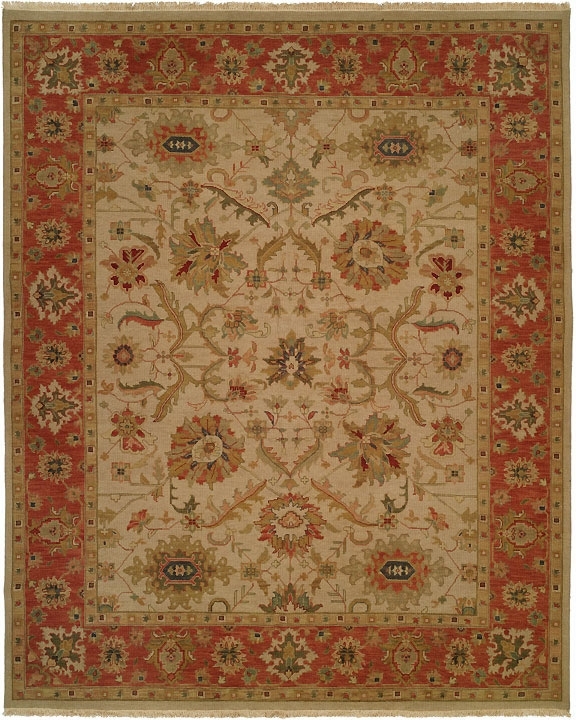 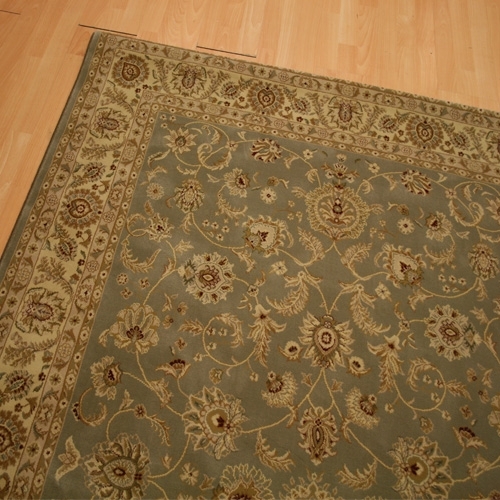 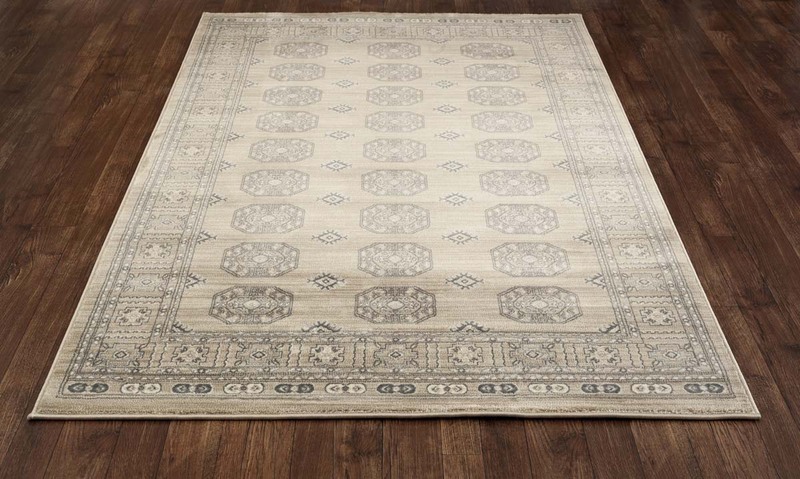 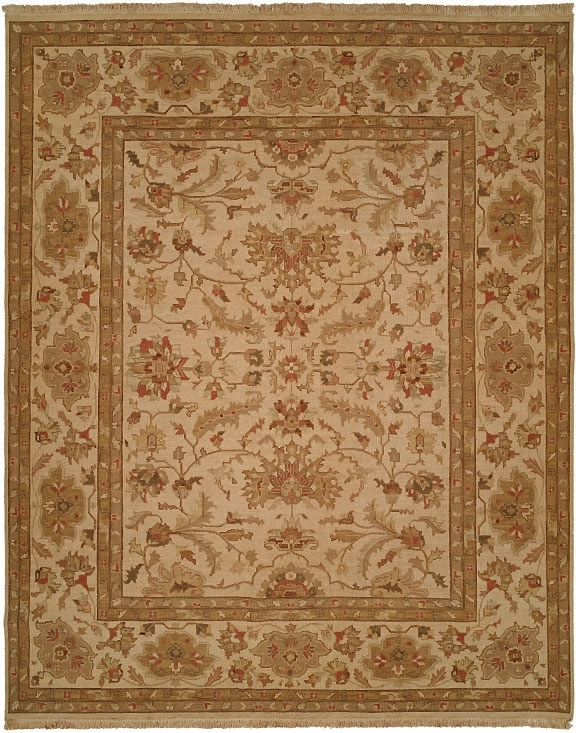 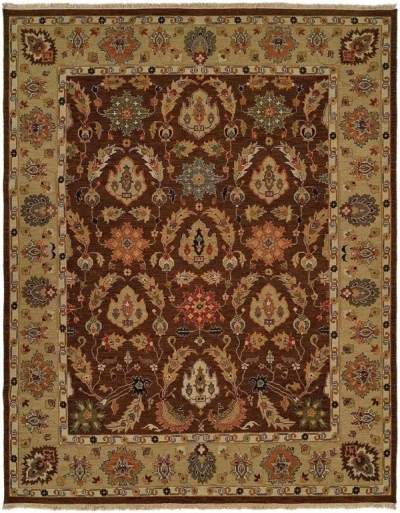 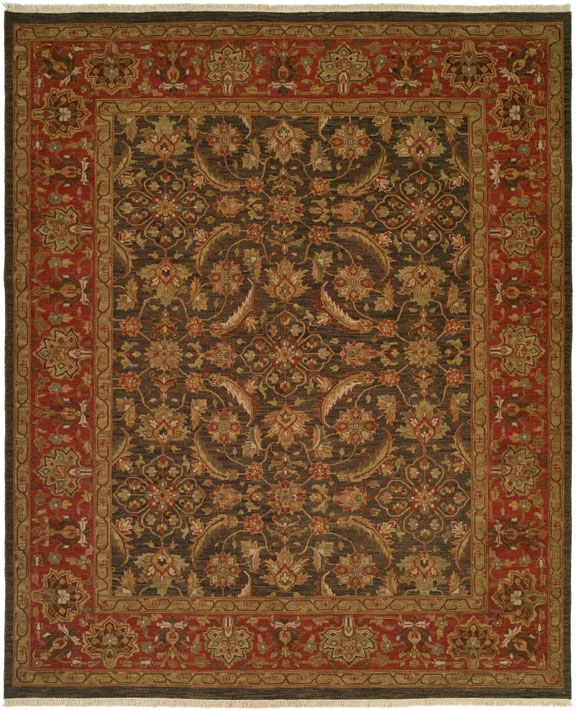 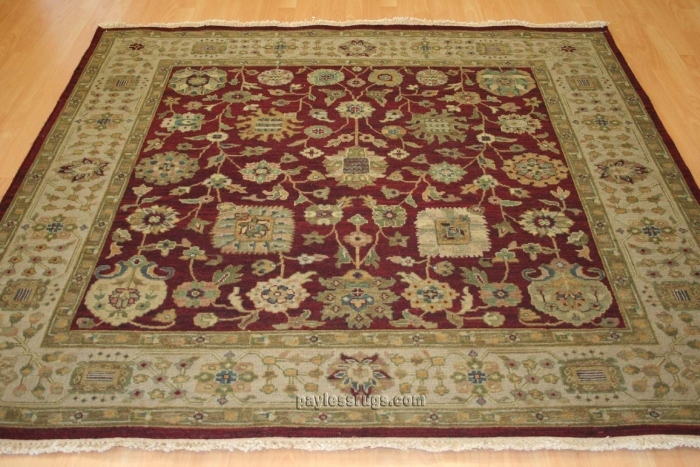 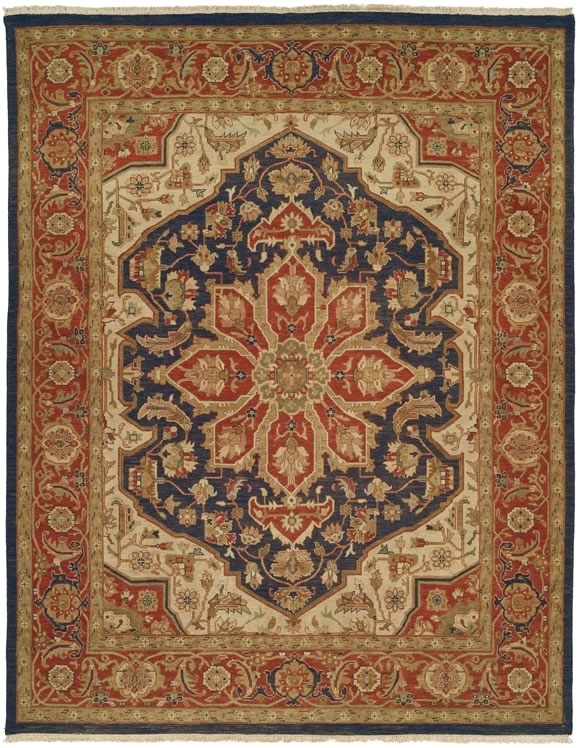 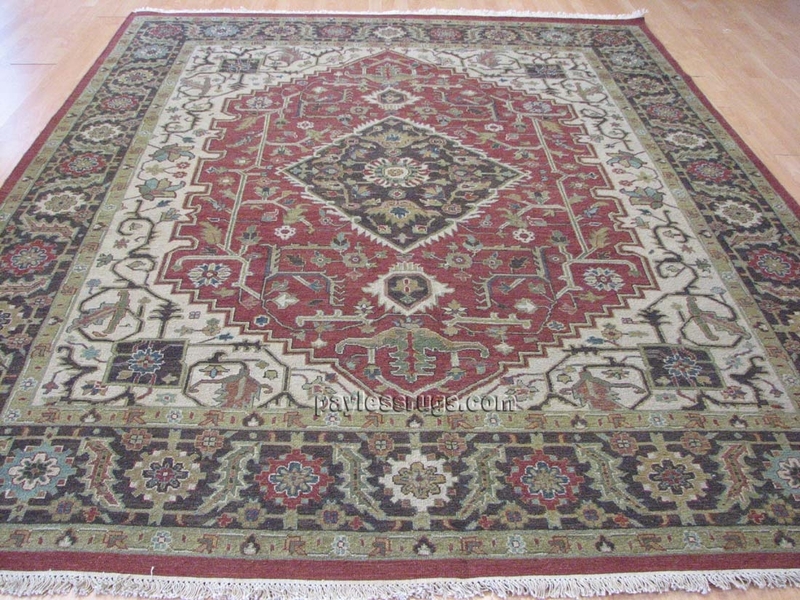 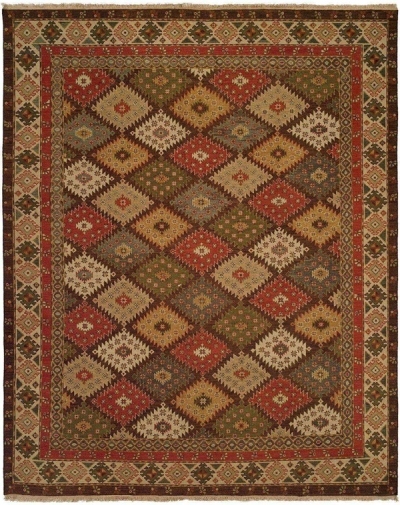 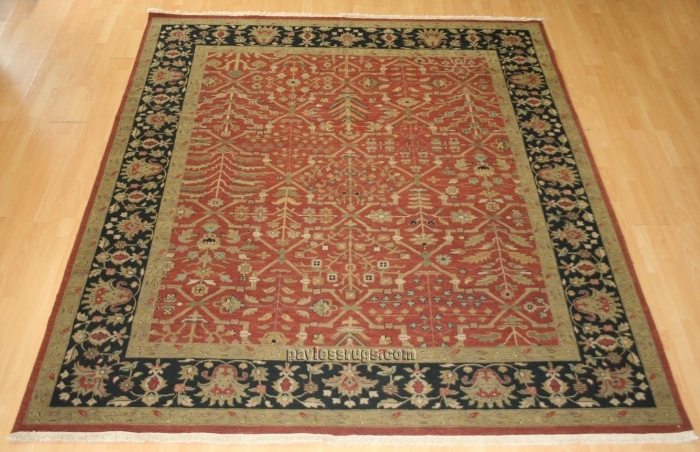 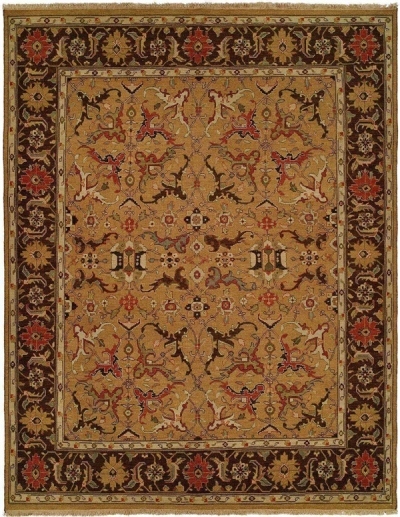 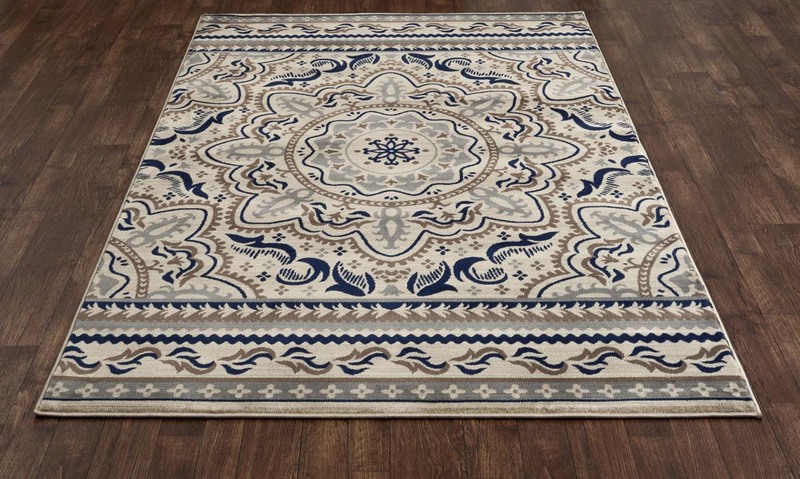 Payless online rugs have traditional style rugs with classic colors and prints as well as rugs with a modern twist. 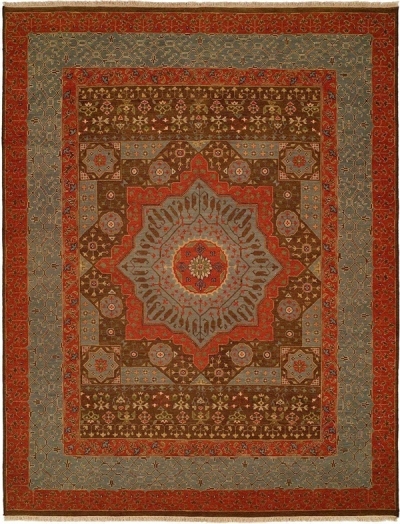 Persian-inspired designs are among the most popular pieces. 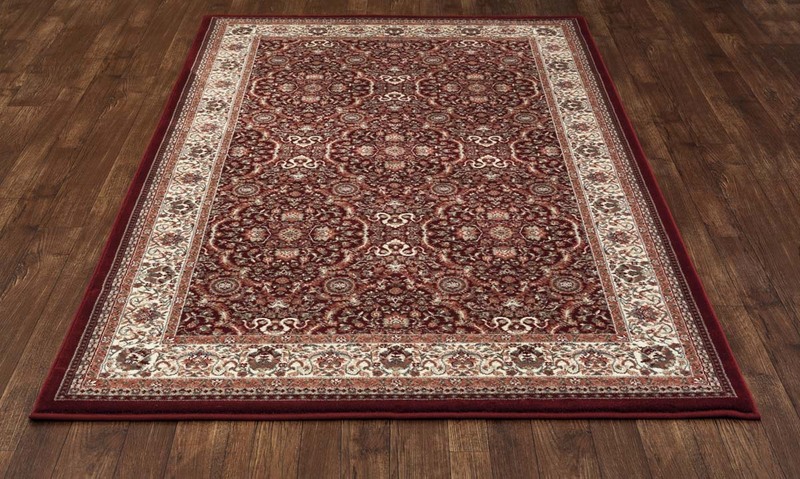 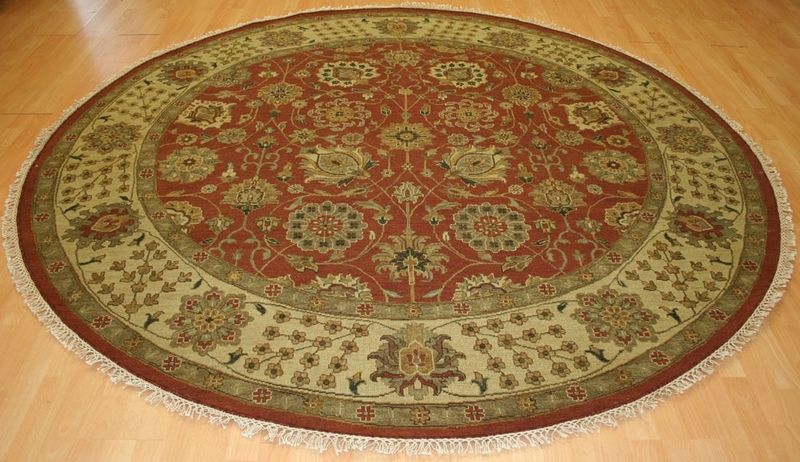 We have Persian rugs in burgundy, gold, ivory and ebony for the classic look. 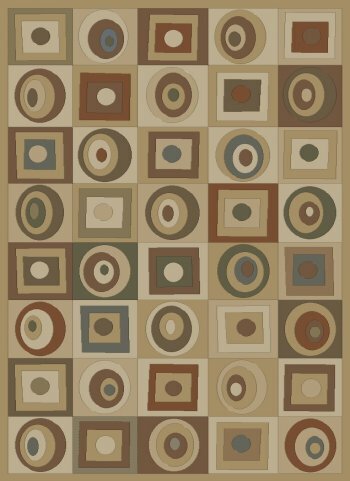 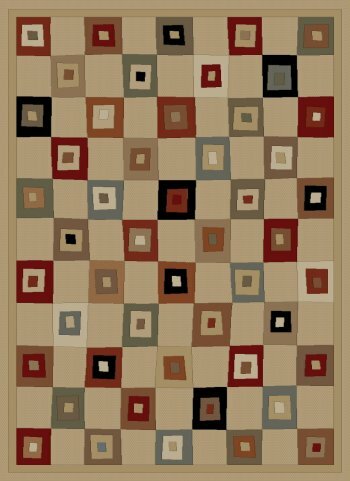 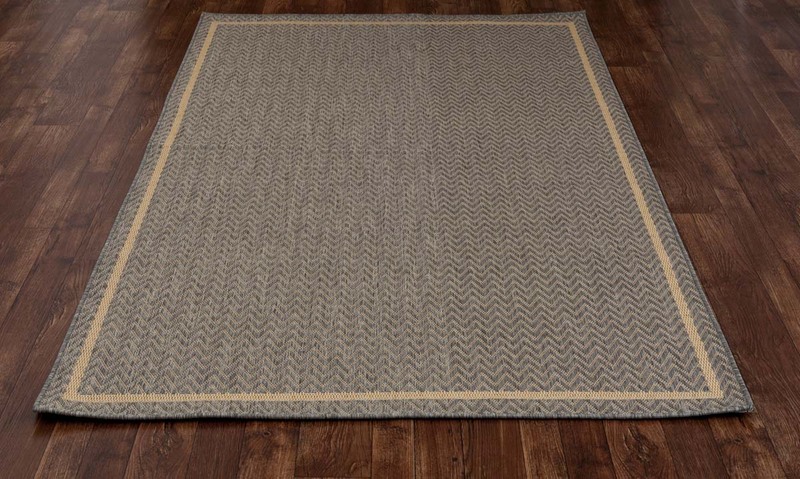 We also have these rugs in muted tones of cream, beige and cinnamon. 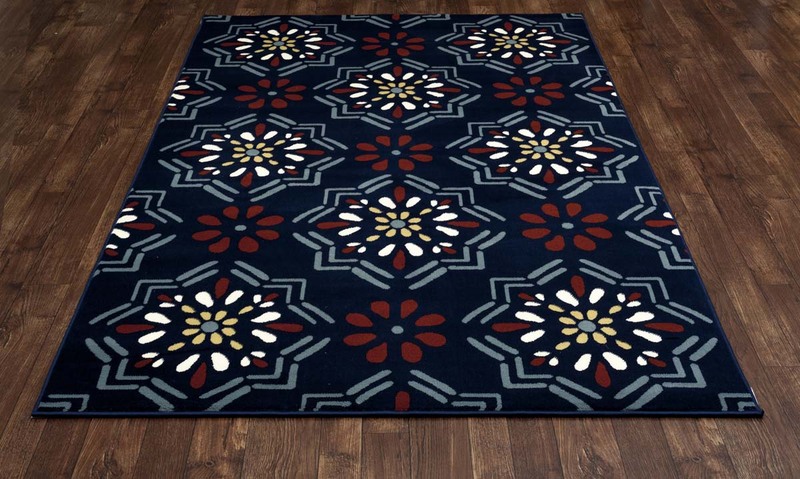 The muted color schemes are matched with more modern designs that feature floral elements and geometric patterns. 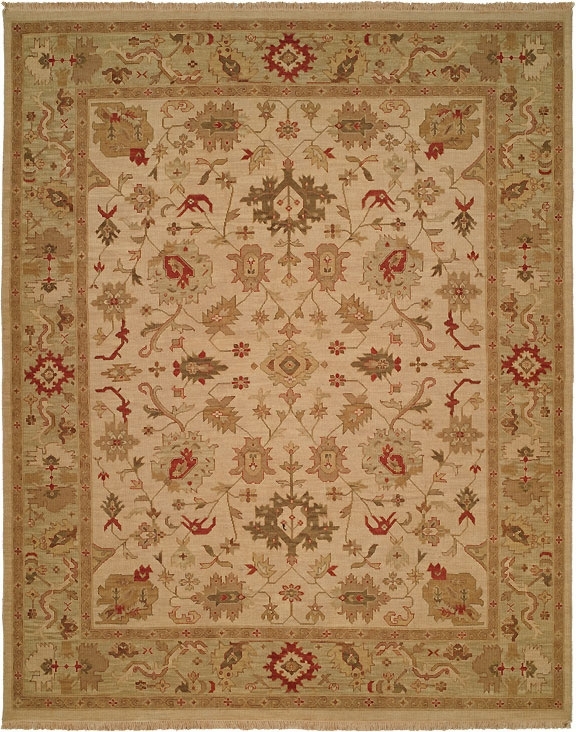 Our transitional and contemporary styles are in line with modern trends. 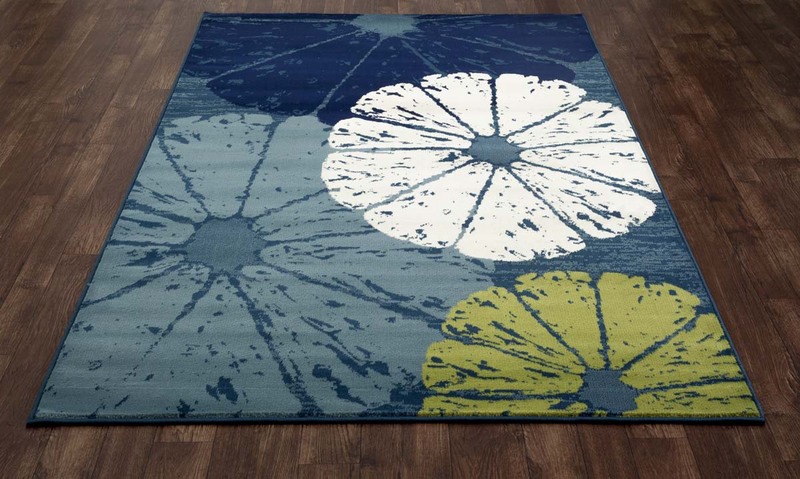 Stripes, bubbles, botanical prints—you name we make it. 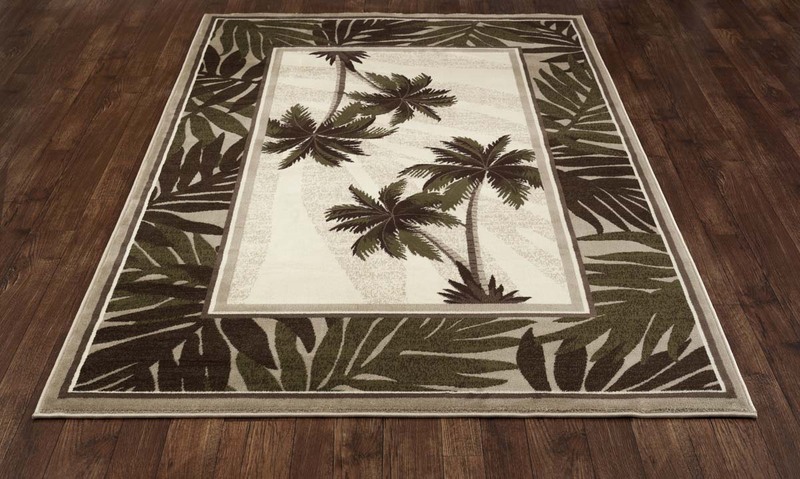 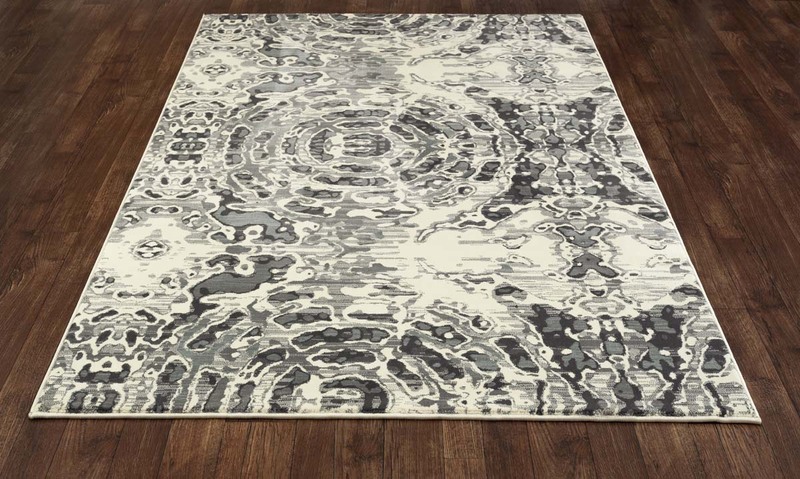 Payless Rugs offers pieces that are up-to-date with current interior fashions. 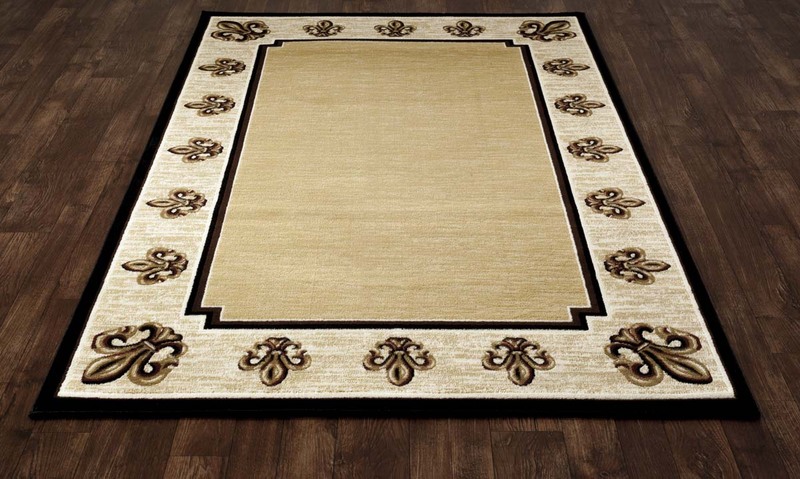 In creating these fashion-forward styles, we also aim to build designs that have a timeless allure about them. 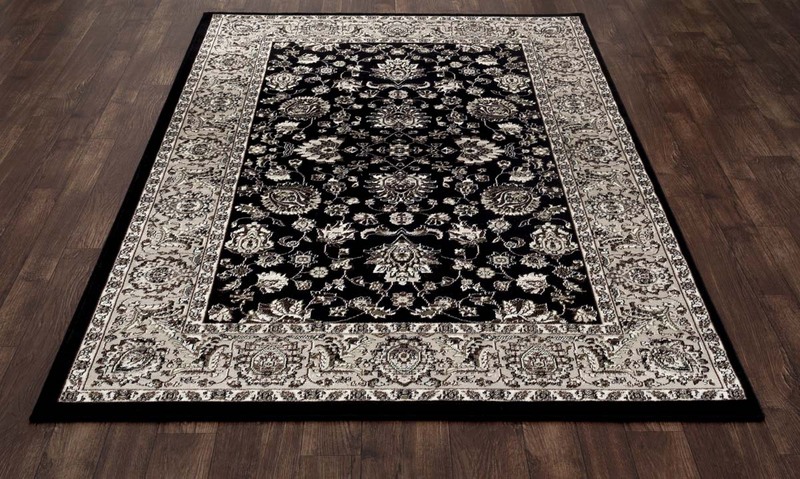 These are rugs that are in fashion at the moment and have the flawless staying power to remain trendy for years to come. 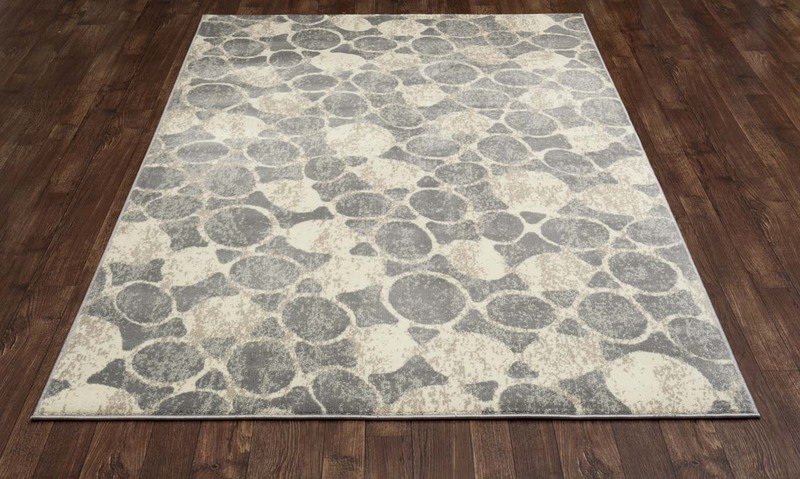 Order your very own custom cuts of Payless Brand rugs. 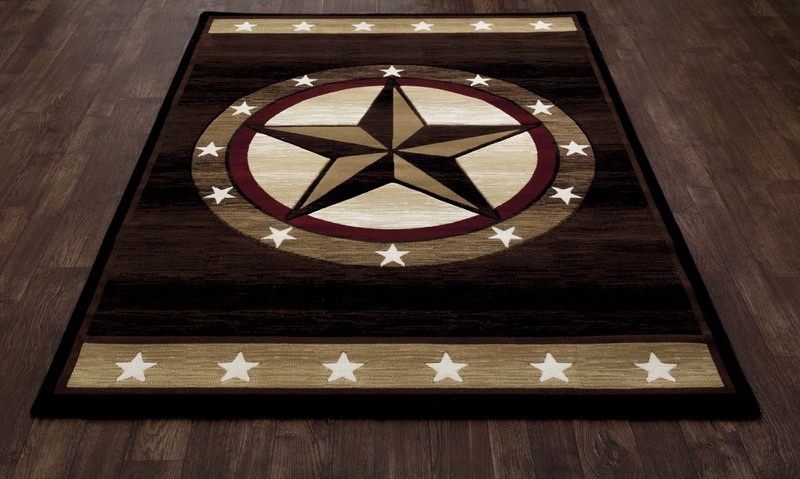 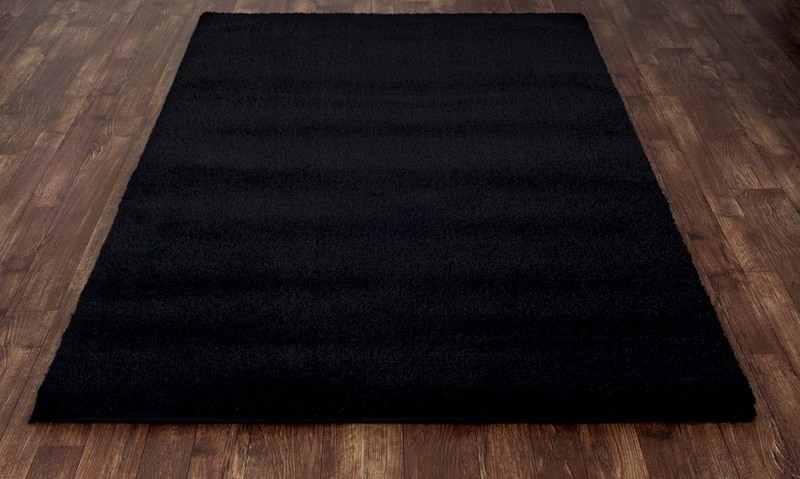 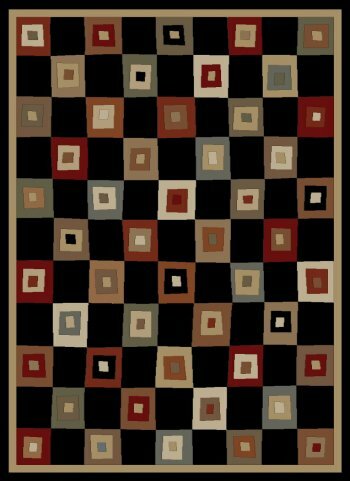 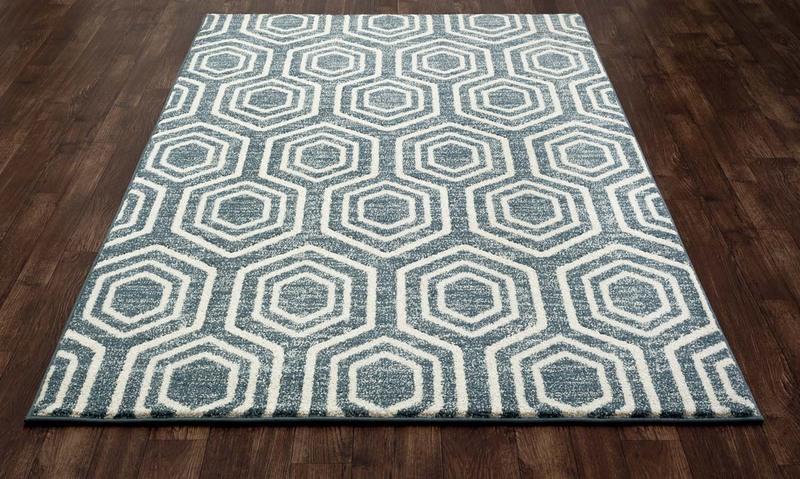 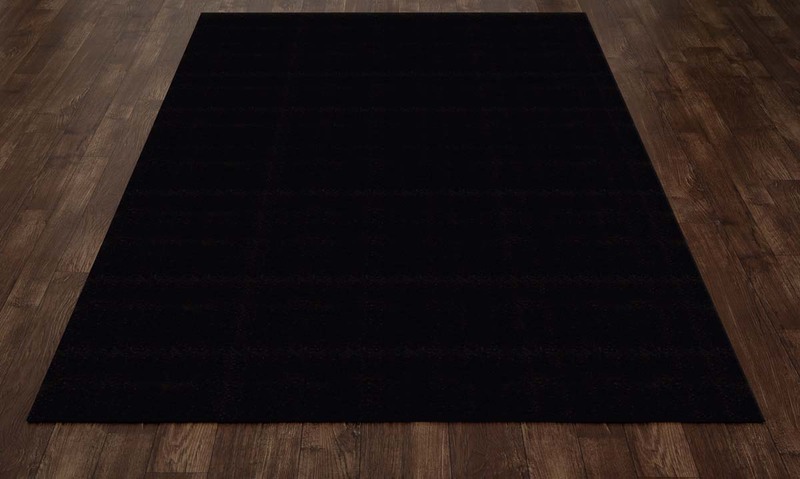 We stock standard sizes too, but if you want the perfect fit ask us about custom cut area rugs.